The man, the myth, the living legend; Lane 8. It’s a name that we just haven’t stopped seeing in recent years. 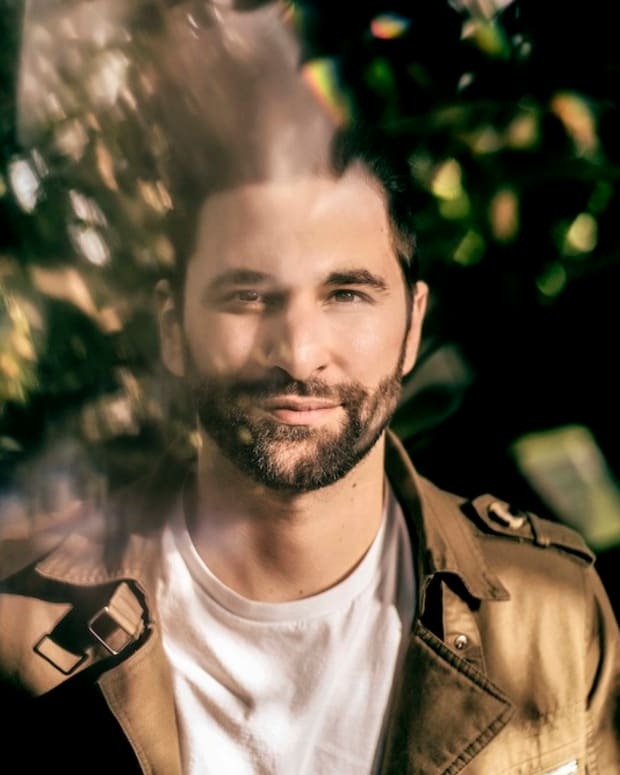 Daniel Goldstein, AKA Lane 8, took the dance music scene by storm with his unique production style, haunting melodies and enticing sound design. 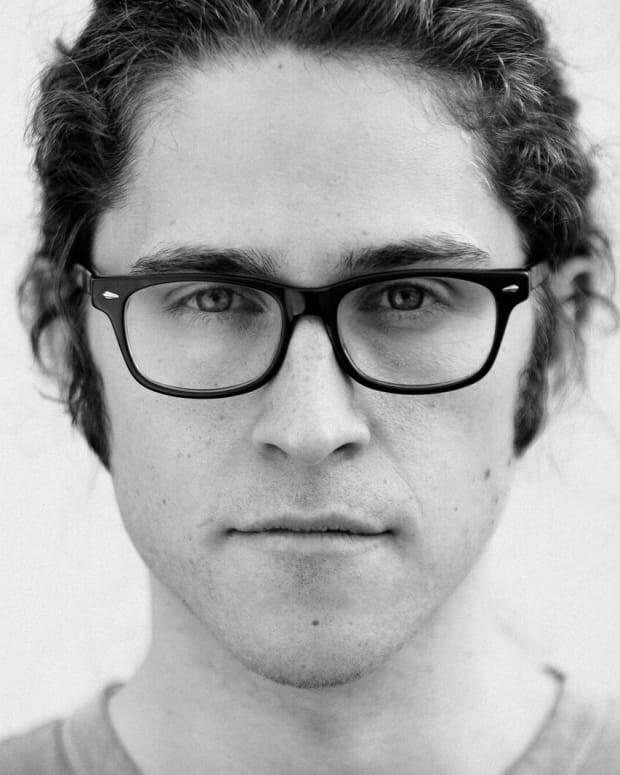 His music encourages multiple listens for the full effect which I’m a big fan of, cause who wants to listen to good music only once? 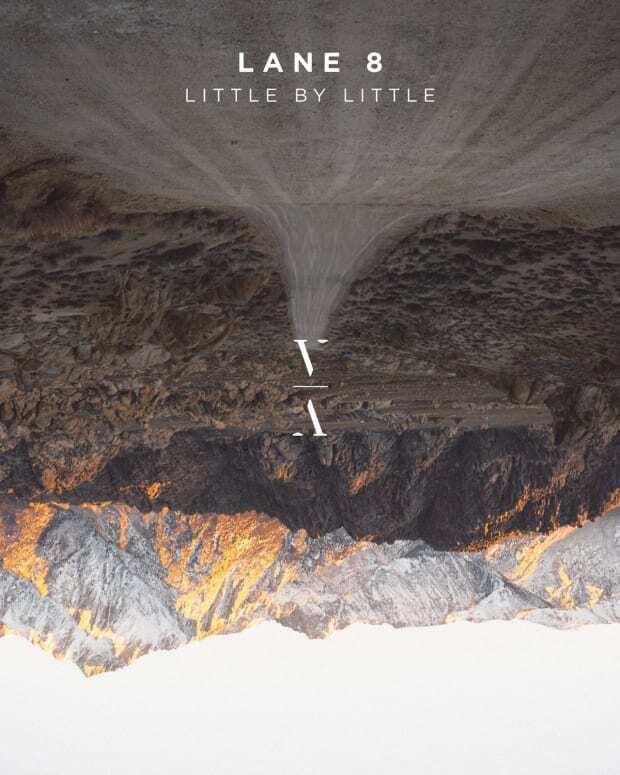 Today, Lane 8 announced his brand new album Little By Little with the release of first single ‘No Captain (feat. Poliça). Not only is today the announcement of his forthcoming album, which is due top of 2018, but also the announcement of his world tour which will have stops in North America, Australia and Europe. Lane 8 made quite a bit of noise last year with his ‘This Never Happened’ Tour. The name comes from the self executed policy that fans aren’t allowed to use cell phones at his shows. Daniel does this to ensure that his fans are coming to his shows for one reason; to enjoy the live music. Let’s be real; how many instances can you think of when you were at a concert and there were 50 people in front of you holding up their cell phones to take videos? Videos that will never even be watched again… not cool. Lane 8 is making sure that this isn’t the case at any of his shows. It’s a purist approach to making sure everybody has a great time and lets the music create the memories. 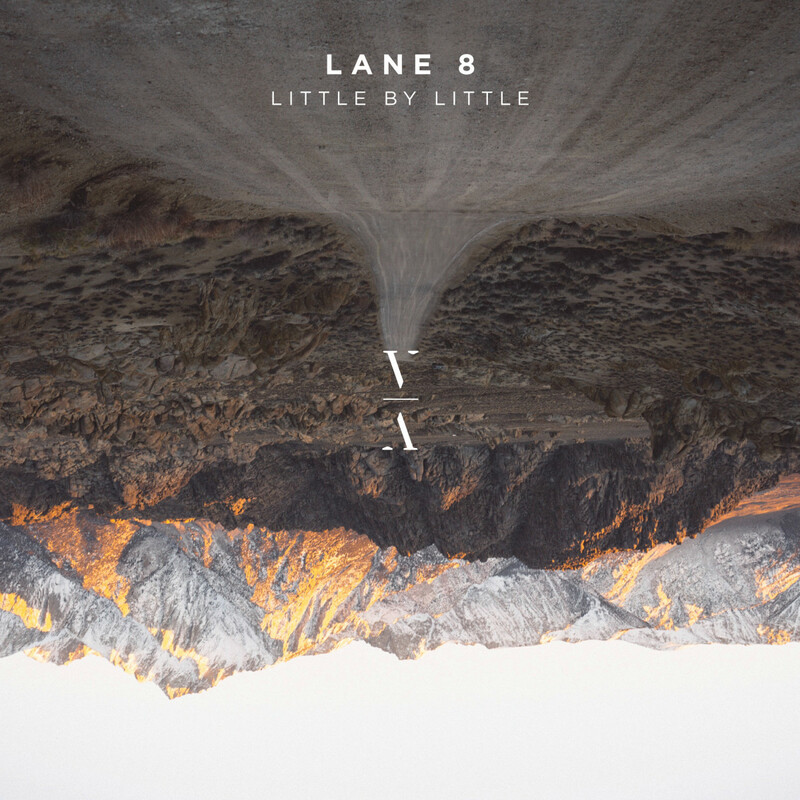 Keep an eye out for Lane 8’s Little By Little album on January 19th, and catch him on tour soon.